Join teammates, classmates, alumni, and Friends from all reunion years for an All-Sport Reunion from 4:00-7:00 pm on Friday, May 31 at The Boathouse in Harvard Square. 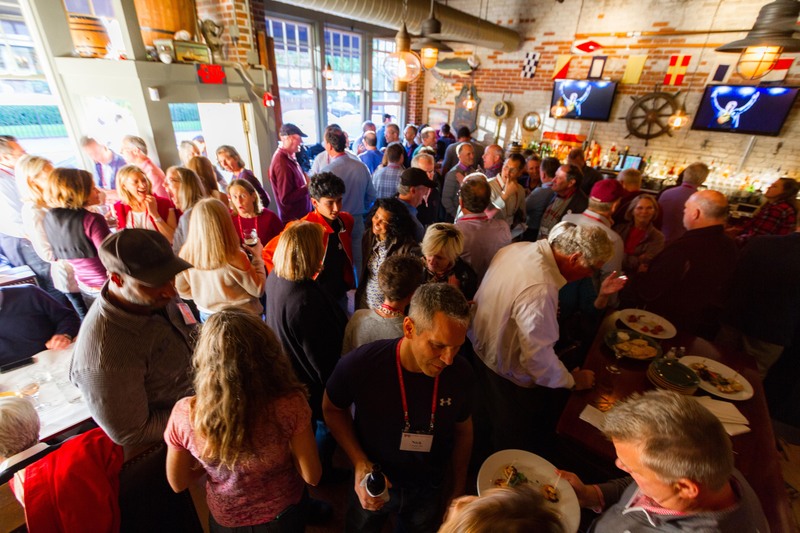 The Harvard Varsity Club has reserved the space for a private party - so come reminisce about the good ol' days and kick your reunion off right! Appetizers and cash bar. All are welcome. Lettersweaters are encouraged! Want to be the most popular person in the room? Become a bar sponsor below and help us turn this from a cash bar to an open bar. Sponsors will receive event recognition and an HVC gift, and all sponsorships are tax-deductible. Questions? - Contact the HVC by email (hvc@fas.harvard.edu) or call 617.495.3535 Monday through Friday between 9am - 5pm EST.